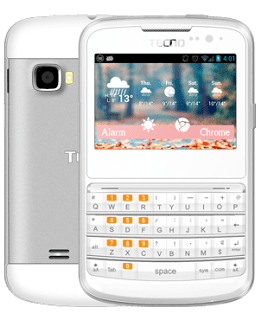 If you own a Tecno phone or planning to buy one and you consider BBM essential to your mobile experience, you could be wondering, which Tecno phones supports the popular BlackBerry Messenger (BBM). This article provides that list you have been waiting for. BBM is only available for Android phones, so low cost Tecno phones running Java will not support BBM. In addition only phones running Android 4.0 (Ice Cream Sandwich) and above can run the BBm Messenger. 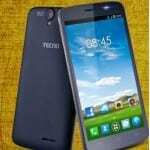 This eliminates Tecno’s first generation Android phones like the Tecno N3, D3, and P3. Tecno has also signed a deal with BlackBerry that will enable all future compatible Android phones to come pre-loaded with BBM. 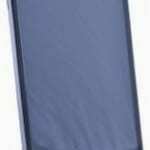 Here is a list of Tecno phones that will support BBM. We rank them in order of preference. So, the phones on top are preferable compared to the ones closer to the bottom. 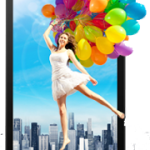 You can click the link for details of each phone including price suggestion and a link that will enable you buy the phone online from our partners.